If there’s one hair trend from the Fall/Winter 2016 fashion shows you can definitely do at home yourself or with your BFF, it’s the romantic, textured hair. Don’t be intimidated by it, with the right products, you can do it quite easily. Watch the video below to get this look in a jiffy! 1. Cleanse and moisturize hair with SP Shine Define Shampoo and Conditioner. Then apply Shine Define Mask onto your strands for about five minutes to lock in intense moisture. 2. 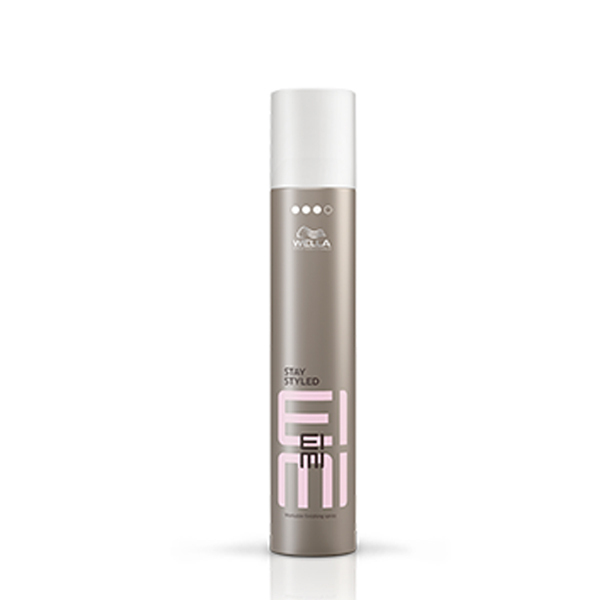 Before styling your hair, use Eimi Velvet Amplifier as a primer for styling control. Then protect your crowning glory from heat styling with Perfect Me BB Lotion. 3. Section hair into four parts, then with a curling iron wrap a section mid length to before the tips. 4. 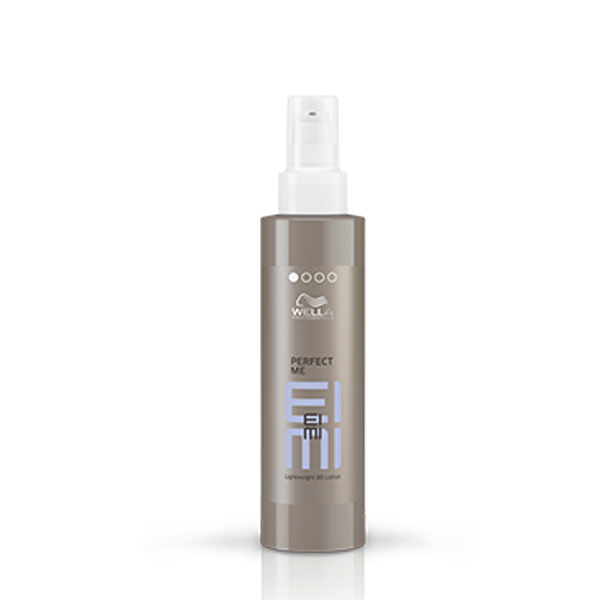 Finish off by spritzing Eimi Stay Styled Workable Finishing Spray. This product also helps protect hair from humidity and UV. Wella Professsionals is available at your favorite salons nationwide. This article was created by Summit StoryLabs in partnership with Wella Professionals .